Lyn Gillett is a singing teacher and vocal coach, offering private singing lessons and vocal coaching for those who wish to improve their singing, including their vocal strength, vocal projection, singing range, and voice tonal quality. The voice studio specialises in vocal health in contemporary singing while building confidence in performance. Many of Lyn's students are professional singers and performers, members of bands, or successful entrants into prestigious performing arts academies (such as NIDA, WAAPA and LAMDA), while others want to improve the ‘sound of the voice’ for personal enjoyment. Lyn Gillett, is a seasoned singer herself, and also has the appropriate qualifications for teaching singing including a University Award for Academic Excellence for postgraduate studies in the field of Vocal Pedagogy. She is dedicated to the pursuit of excellence in contemporary vocal performance, including correct singing technique. With the application of correct singing principles under her watchful eye, singing students 'get results' which are effective and lasting. Lyn has both the expertise and the singing facilities to assess the potential of each singing student, building on natural vocal quality and assisting students to explore the possibilities in singer performance while learning correct vocal techniques. Lyn Gillett Voice Studio is a contemporary singing teacher. She is one of few true classical crossover singing teachers in Melbourne. Lyn Gillett enables students to develop individual singing style and to realise their full vocal potential in their chosen field. 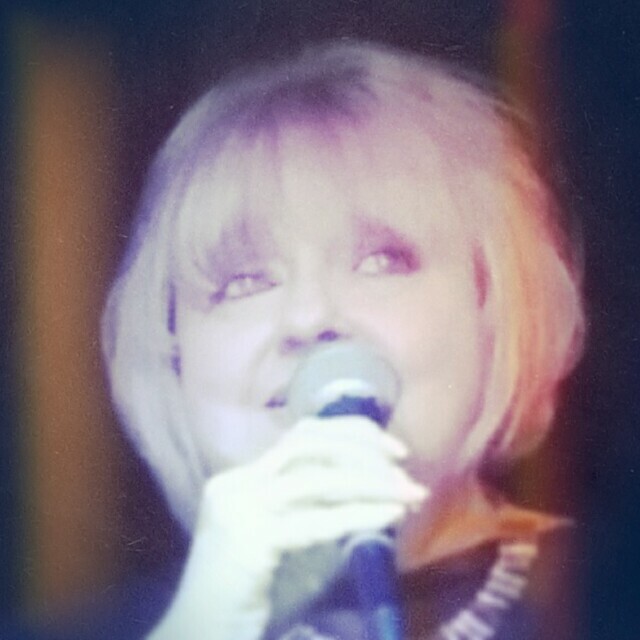 Lyn Gillett has been a vocalist and singing teacher for many years performing at prestigious venues, corporate events and jazz festivals and has current working knowledge of commercial singing styles, continuing to perform in the music industry in the jazz field.